Rye Barcott founded the renowned non-governmental organization Carolina for Kibera (CFK) with Salim Mohamed and Tabitha Atieno Festo while he was an undergraduate at the University of North Carolina at Chapel Hill. After graduation, he served as a Marine for five years on active duty. 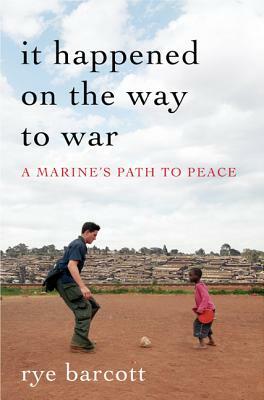 In 2006 ABC World News named then Captain Barcott a Person of the Week and Person of the Year for his dual service to Kibera and the Marine Corps. As a Reynolds Social Entrepreneurship Fellow, he earned master's degrees in business and public administration from Harvard University. He is currently a member of the World Learning Board of Trustees and a TED Fellow living in Charlotte, North Carolina.